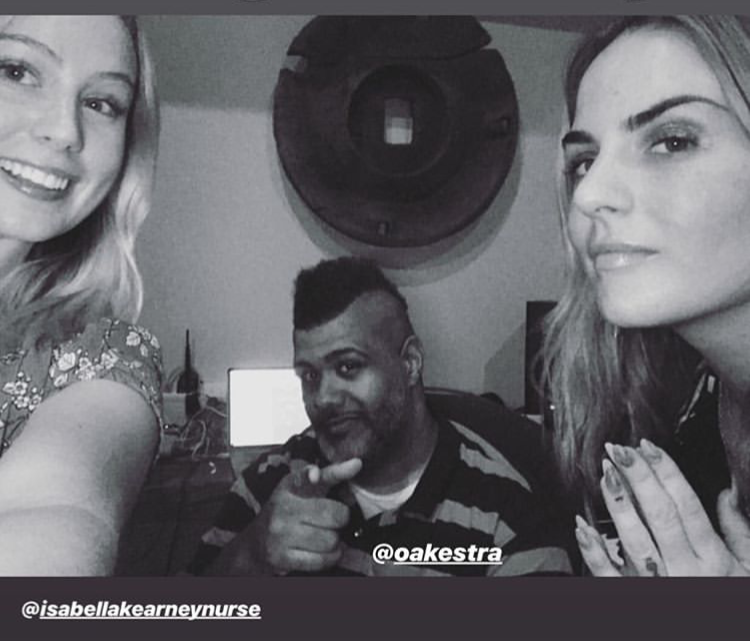 American singer/songwriter Joanna Levesque, known mononymously as Jojo, has enlisted Isabella Kearney-Nurse and Warren “Oak” Felder for a new collaboration. 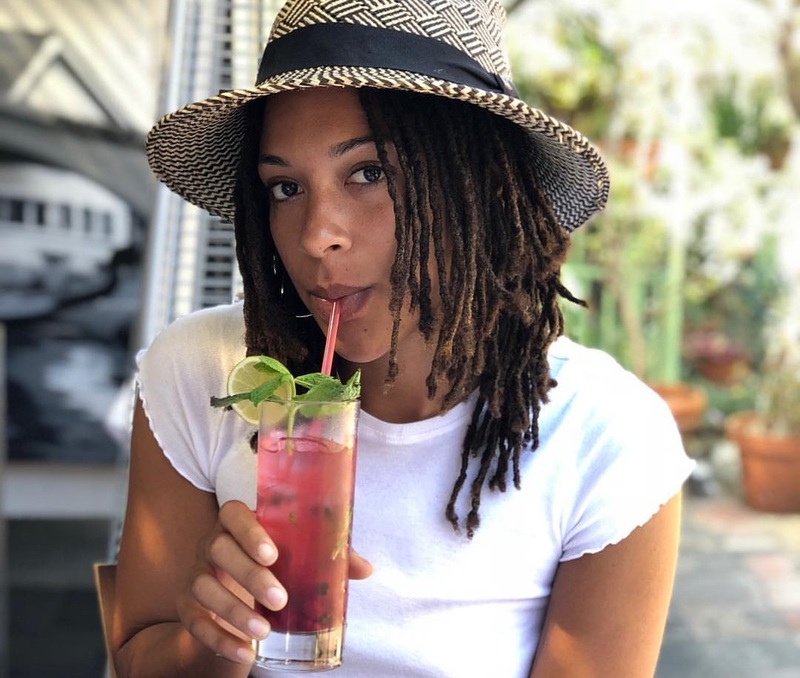 Meanwhile, Felder’s production resume boasts works with Demi Lovato (“Sorry Not Sorry”), Chris Brown (“Superhuman”), Kehlani (“Distraction”), Miguel (“Use Me”), Toni Braxton (“Hands Tied”), Usher (“Good Kisser”), Britney Spears (“Clumsy”) and Alessia Cara (“Scars to Your Beautiful”). 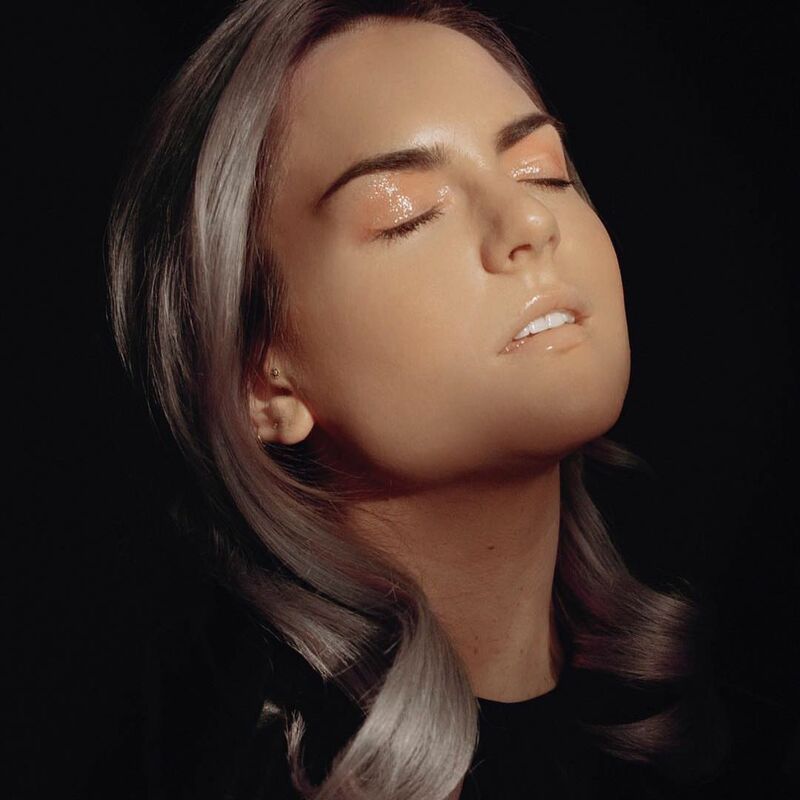 In addition to contributing to Louise’s upcoming album, “Heavy Love,” Jojo is expected to release her fourth studio collection later this year via her own imprint Clover Music in partnership with Interscope Records. The still-untitled project reportedly delivers additional productions and songwriting alliances with Jermaine Dupri, Natt Dunn, Bryan Michael Cox, Diana Gordon, Billy Steinberg, Caroline Ailin, D’Mile, Chloe Angelides, Iain James, Steph Jones, Chris Loco, Kennedi, Digital Farm Animals, Skyler Stonestreet, Big Taste, Myah Marie, Stint, Max Wolfgang. Stream the audio clip for “Leave (Get Out)” below. Malaysian singer/songwriter Yunalis Zara’ai, known mononymously as Yuna, has released her new promotional single online. “Forevermore” is now available via iTunes, Apple Music, Amazon, Google Play, Tidal and all other digital streaming platforms. 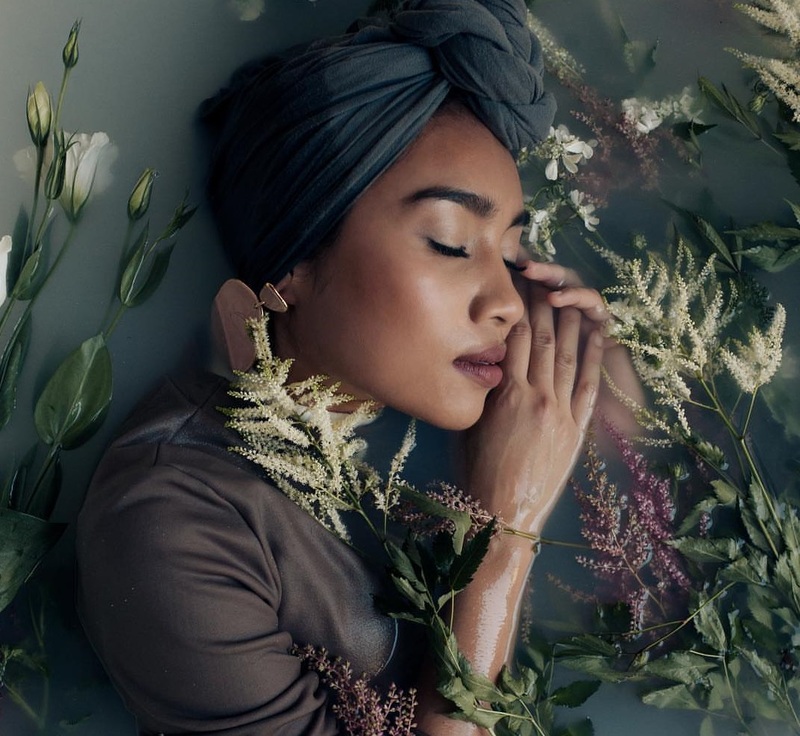 Yuna’s upcoming fourth international studio album – featuring further contributions from Big Taste, Chloe Angelides, Jamie Hartman, and Fiona Bevan – is scheduled to arrive later this year via Verve Records. Watch the music video for “Forevermore” below. 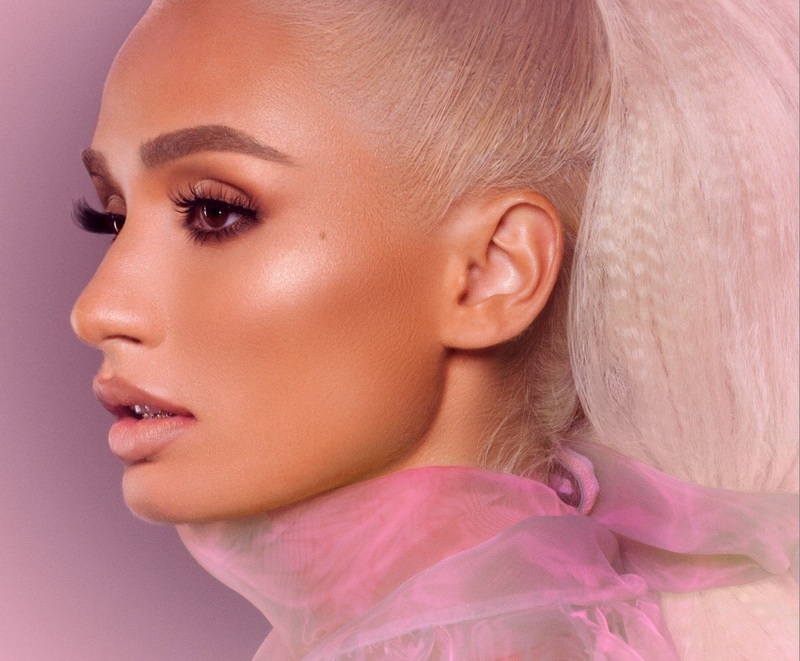 Pia Mia has released her new promotional single online. “Bitter Love” is now available via iTunes, Apple Music, Amazon, Google Play, Tidal and all other digital streaming platforms. Mia’s upcoming project – featuring further productions and songwriting contributions from Leroy “Big Taste” Clampitt and Jazelle “JVZEL” Rodriguez – is expected to arrive later this year via Cherry Pie Records. 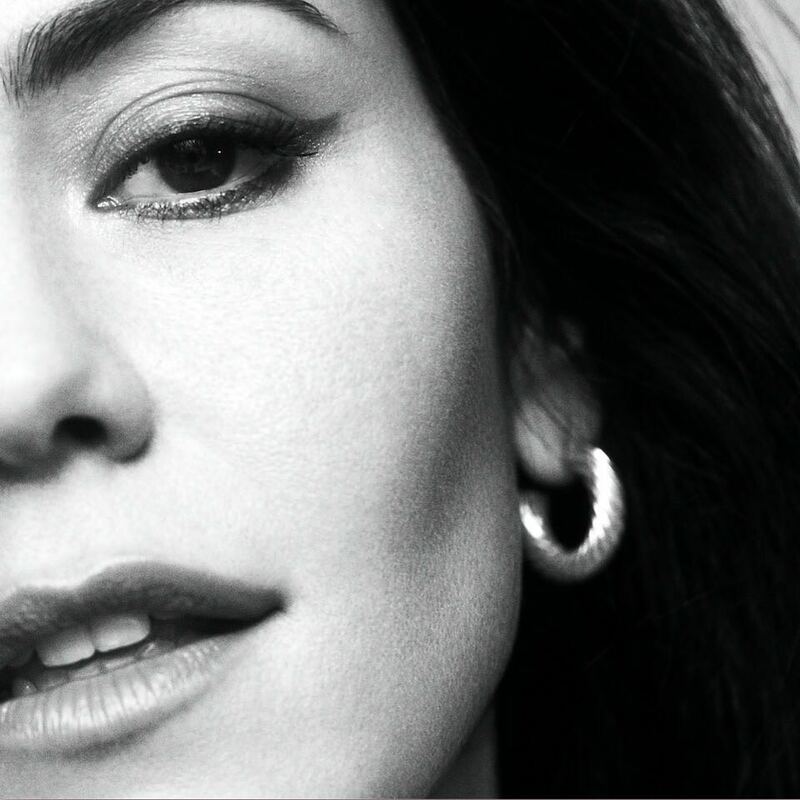 Stream the audio clip for “Bitter Love” below.